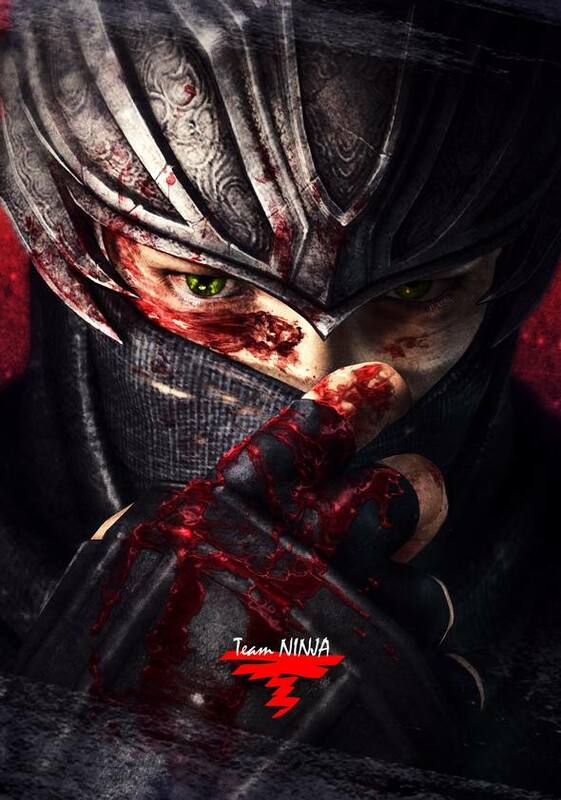 Team Ninja wants the next Ninja Gaiden to be as interesting as possible to today's gamers. When outspoken developer Tomonobu Itagaki was in charge of Team Ninja, he made it very clear that he didn't want to work on any more Ninja Gaiden games. But his departure from the team in 2008 meant that that directive went out of the window, and it sounds like the new Team Ninja has its own ideas about what a Ninja Gaiden game should be. Speaking to Japanese gaming magazine Famitsu, team leader Yosuke Hayashi said that Team Ninja was "restarting from the beginning" with Ninja Gaiden 3. He didn't want to make a game that was tied down to the past any more than was necessary. He said that the team wouldn't just throw away what had come before, but that it wanted to explore fresh ideas without constantly referring back to the previous Ninja Gaiden games. Hayashi wasn't forthcoming with any specifics about the new direction, but said that the concept art that the team showed off when it revealed Ninja Gaiden 3 at the Tokyo Game Show in September held a lot of clues. He kept quiet about what the image might mean, as he wanted fans to discuss what might happen in the third game, but did share a couple of tidbits that people might not get from looking at it. As well as the obvious details, like protagonist Ryu Hayabusa about to pull down his mask, Hayashi said that there was something unusual about Ryu's hand and about the blood that he was covered in. Team Ninja already has a working prototype for the next Ninja Gaiden, and Hayashi said that it had been well received by other Tecmo Koei employees. Hayashi thinks it's going to be some time before the team is ready to share any information with anyone outside the company.